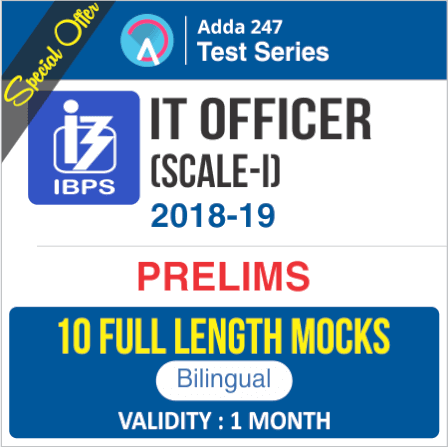 Adda247 has brought to you Special Subscription Offer on Canara Bank PO Test Series and IBPS Specialist Officer Test Series. 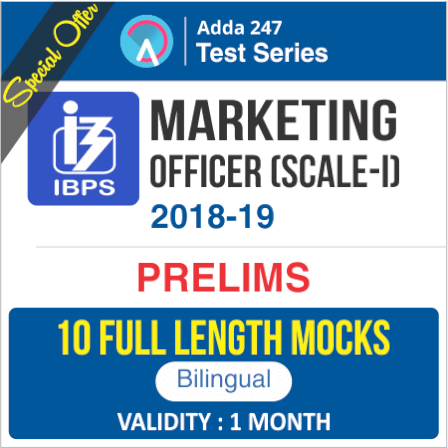 Now you can get a one-month subscription to these online test series at a discounted price and test your preparation by facing the actual competition before appearing for the exam. 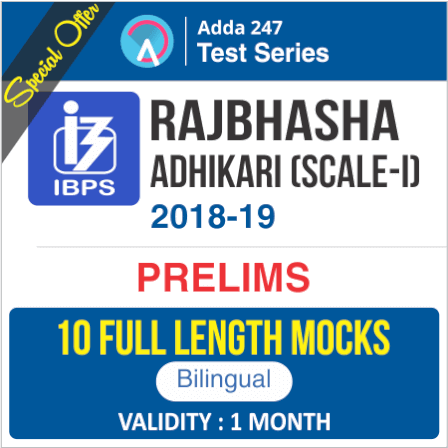 Adda247 test series incorporate a variety of problems that equate the level of frequently asked questions, previous year questions, and fresh pattern questions. Computer-based Test Series help you save your time as they simulate the real tests and let you know you how to attempt the examination in a way that you are able to attempt the maximum number of questions within the given time limit.